Footprints is located at 300 Glenwood Circle in Monterey. It is adjacent to MPC and is a great commute location. 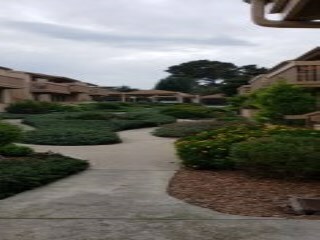 This is a large well maintained complex that has a lot to offer for the entry level buyer or the retiree in Monterey. 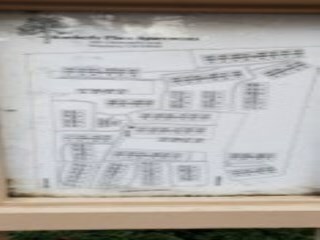 Read more about these Monterey Condominiums known as Footprints, below. 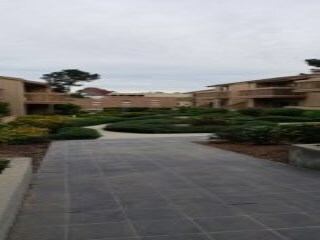 Footprints is a large complex located at 300 Glenwood Circle in Monterey. This 116 unit complex is one of the largest Monterey condomimium complexes. It consists of 21 buildings and 2 entrances. 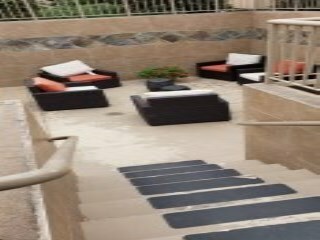 There is a covered pool in the middle with a fitness center above and a meeting room. Laundry is located in this same building. The units have an assigned carport parking space. 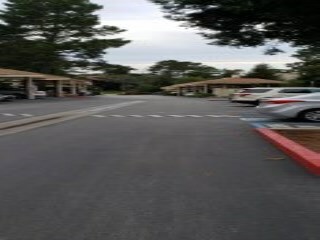 This is a well maintained complex of condominiums in Monterey. These units are single level and only 2 stories. The one bedrooms are about 676 square feet and the 2 bedrooms are approximately 875 square feet. The lower level units will have an enclosed porch and the upper units will have a sunny balcony. Pets are allowed. The space rent as of 2018 was $381 per month and is managed by Terra Vista HOA at (831) 375-5444The HOA covers the nicely landscaped grounds, common area insurance, the pool maintenance, exterior paint, siding and roofing. See if Footprints in Monterey condominiums are a place you can call home.